A severe paroxysmal pain in the abdomen, due to spasm, obstruction, or distention of some one of the hollow viscera is known as colic. 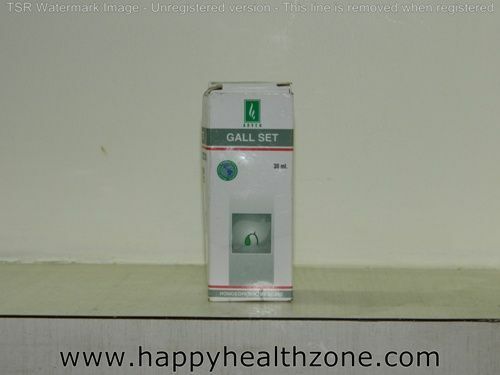 Hepatic colic – the severe pain produced by the passage of a gallstone from the liver or gall bladder through the bile duct. Intestinal colic or Ordinary colic – pain due to distention of the intestines by gas. Lead colic / Painter’s colic – a violent form of intestinal colic, associated with obstinate constipation, produced by chronic lead poisoning. Renal colic– the severe pain produced by the passage of a calculus from the kidney through the ureter. INFANTILE COLIC – Colic is defined as episodes of crying for more than three hours a day, for more than three days a week for three-week duration in an otherwise healthy child between the ages of two weeks and four months. By contrast, infants normally cry an average of just over two hours a day, with the duration peaking at six weeks. With colic, periods of crying most commonly happen in the evening and for no obvious reason. Associated symptoms may include legs pulled up to the stomach, a flushed face, clenched hands, and a wrinkled brow. The cry is often high pitched. 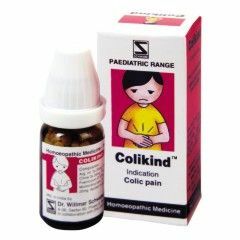 Colocynth – This remedy is specific in colic in gouty and rheumatic subjects, when griping pains forcing the patient to bend double or press something hard into the abdomen are present. It is a colic caused by flatus, undigested food or cold, or perhaps some violent emotion such as a fit of anger. 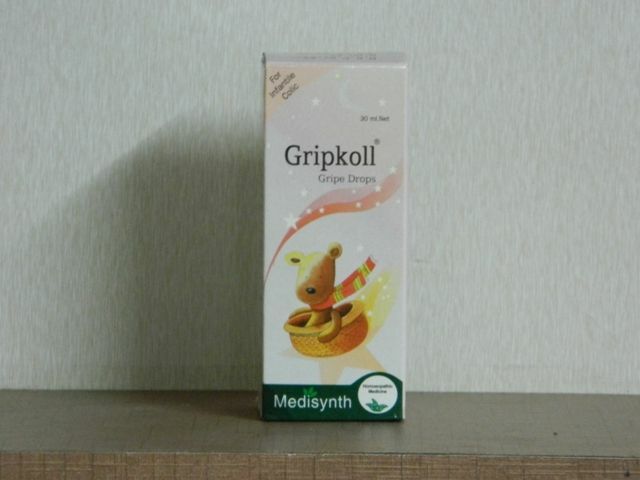 There may be present diarrhea, emission of flatus or stool will relieve the colic, useful remedy in menstrual or vesicle colic, but in all the forms of colic to which Colocynth is applicable it is necessary that the nervous element predominate over the inflammatory. 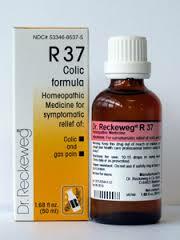 Indeed, it is of little use in inflammatory colic. Aconite. – Inflammatory colic forcing patient to bend double, but no relief there from, it is only in the nervous form that pressure relieves. Causticum. Sometimes of use after Colocynth fails. Dioscorea – Pain about umbilical region, continuous and constant, and associated with paroxysms of great intensity, flatulent spasms, so-called, relieved by stretching the body out rather than by bending double. 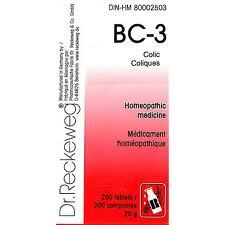 Bilious, rheumatic and neuralgic colic. Pains radiate to chest and back; it is a most valuable remedy in certain forms of dyspepsia which are marked with much colicky pain. Dioscorea is most useful in painful enteralgias which are relieved by bending backwards, for gall stones colic, it is almost specific. Nux vomica – Haemorrhoidal colic or colic from accumulation of flatus, pressing up and down; spasmodic colic from flatulence. Deep seated hypo gastric pain, abdomen hard and drawn in, not distended. Colic from dietetic errors or in brandy or coffee drinkers; pains worse on motion, pains pinching and contractive, griping as if intestines were rubbed between stones. Pulsatilla -. Colic with chilliness from pastry or rich food, loud rumbling and gurgling in abdomen. Flatulent colic of hysterical females and colic of pregnant women, accompanied with a frequent desire to urinate. Chamomilla – Suits especially colic in women and children. Colic with hot cheeks, red face and perspiration preceding an attack of intestinal catarrh. Colic form anger, worse from warmth, flatulent colic. There is atony of the digestive apparatus, the neuralgia is peripheral and the abdomen distended like a drum. It seems as if places in the abdomen would break through. Staphisagria –. Colic from anger or following abdominal operations. 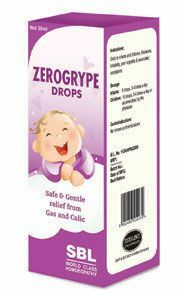 Belladonna – Colic of infants is well met by Belladonna. The child bends backwards and screams, and the transverse colon protrudes like a pad. There is congestion of the intestines. It is rather enteritis than an enteralgia. Ipecac – Griping colic like a hand clutching the intestines, cutting pains shooting across abdomen from left to right, after acid or unripe fruit. The colic is worse by motion and better during rest. Cocculus – Nervous colic, worse at night, accompanied by flatulence, but discharge of flatus gives no relief, as more is constantly formed. Same pain in right hypochondria, worse bending forward. Constipation is an accompaniment. Menstrual colic, pain in lower part of abdomen with a disposition to relapses. Hysterical colic. Ignatia – Attacks of colic in hysterical people, waking them out of sleep; colic from grief. Plumbum – Abdominal pain radiating in all directions, walls drawn in; this, however, is not essentially a nervous colic. There are cramps in the legs and obstinate constipation accompanies, but not flatulence. The abdomen is as hard as a stone, sensation as if the abdominal wall were drawn to back by string, better from rubbing and hard pressure. Lead produces one of the most violent colic of any drug and this colic is sometimes difficult to cure. Opium. Almost specific for lead colic. Cuprum – Inflammatory colic, abdomen hard; violent spasms of colic as if a knife were thrust into abdomen. Greatly aggravated by drinking cold water. The pains are violent, intermitting with great uneasiness and screaming.